This article is great at reinforcing what we’ve been saying for years. 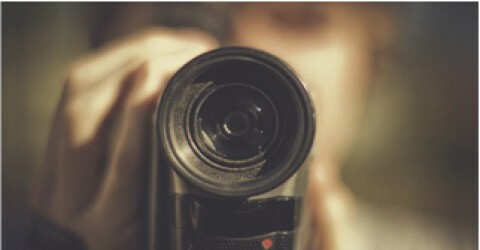 You need video in your marketing plan. Hello!? Video is now nearly as important in marketing as a website is and was ten years ago. Read, enjoy, learn then call us. We would be honored to help you.